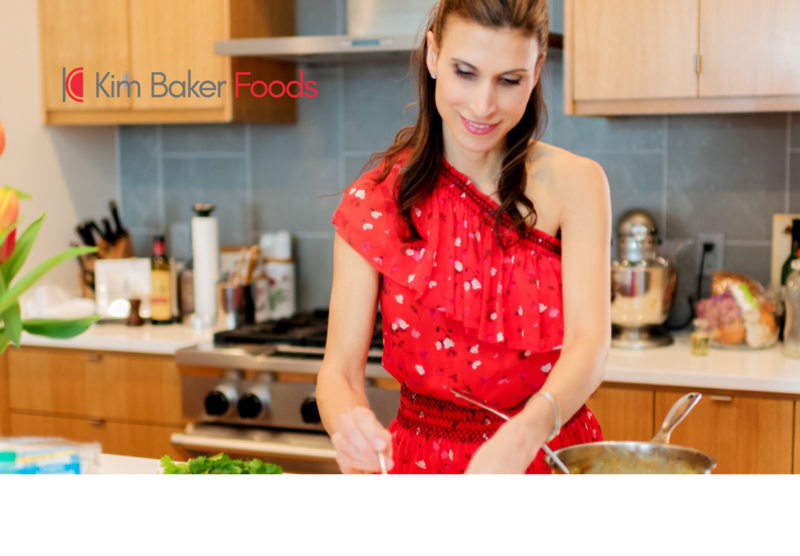 Super Bowl food can be fun and healthy. 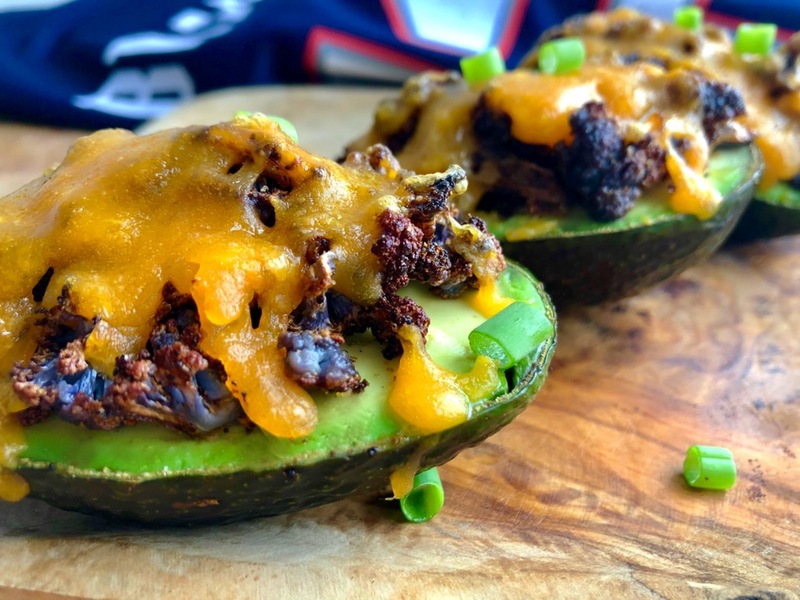 No matter which team you’re rooting for, these stuffed avocados will bring on the cheers. I used purple cauliflower because it added color and kind of made it look “meaty”, but any variety works great. Cut cauliflower florets into very small pieces and place in baking sheet. Toss with olive oil and sprinkle with chili powder, garlic powder, cumin and salt. Toss again and bake for about 15 minutes until tender. The cauliflower will cook quickly because it’s cut small. Remove from oven. Taste. Season with additional salt if necessary. Slice avocados in half lengthwise and remove pit. Place on a clean baking sheet flesh side up. Add about 1/8 C. cooked cauliflower on top of each half and sprinkle with about 1 T. cheese. Place back in oven until cheese is melted. Garnish with green onion, if desired.